Dedicated to keeping our clients well informed on IP related matters and supporting our patent attorneys in their daily work. 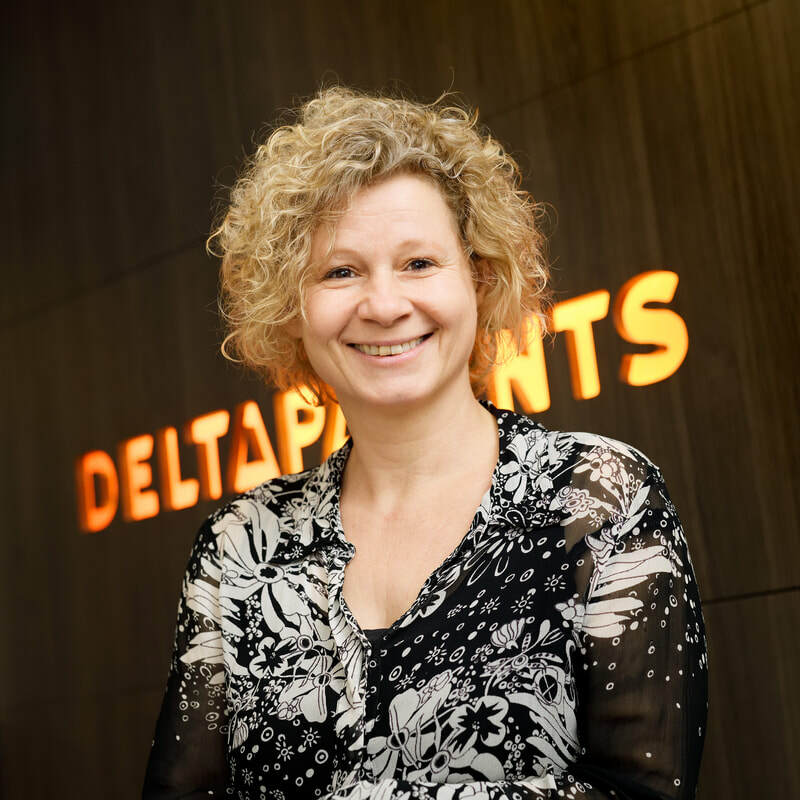 Lia joined DeltaPatents in 2019 as a Formalities Officer. Previously, she have been working for 8 years at the IP Department of ASML.